The city of Oklahoma City is currently using the 2009 IECC. 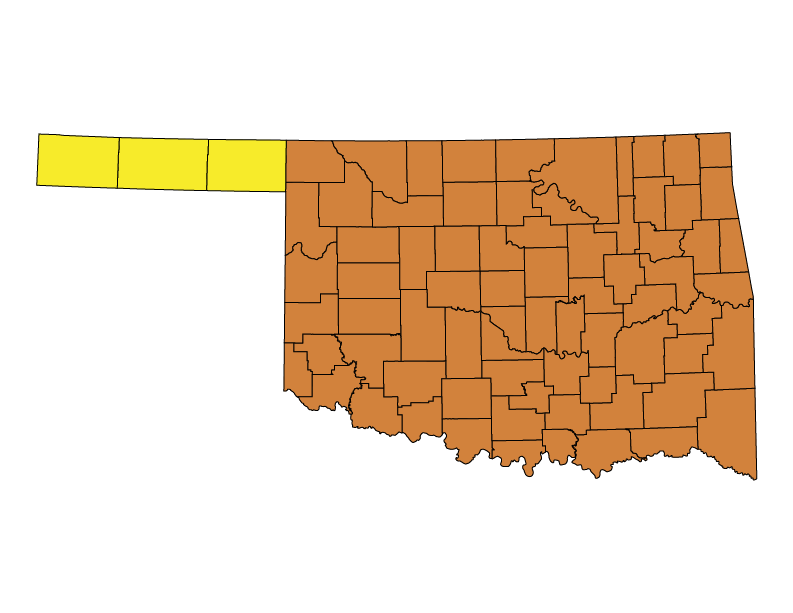 Regulatory and Legislative: In June 2009, the Oklahoma Legislature passed a bill (SB 1182) creating the Oklahoma Uniform Building Code Commission (OUBCC) that would be charged to review and recommend building codes (including energy codes) for residential and commercial construction for adoption. Under the revised Oklahoma Administrative Code, Title 748, the codes and standards recommended by the Commission would go before the Oklahoma Legislature. Should the Legislature not act to disapprove the recommendations, they will be submitted to the Secretary of State (SOS) for filing. Local governments would be allowed to adopt more efficient standards than those recommended by the Commission. The OUBCC has the discretion to choose the method of code adoption that is found to be best and most appropriate. Typically the commission will select and utilize a technical committee to research and review options for code updates and consider the technical committee’s recommended course of action. The public comment phase occurs during the technical committee’s deliberations. The commission may then commence APA rulemaking to adopt the appropriate code updates. Chapter 20, Subchapters 5, 9 and 11 – including provisions of the 2009 IECC – will become effective on November 1, 2016. The OUBCC’s adopted rules for the 2015 IRC are submitted to the Legislature and Governor for approval. The 2009 IRC becomes effective for residential construction. After commission meetings and discussions of code change proposals, the Commission formally recommends a residential code based on the 2009 IRC with Oklahoma amendments. This recommendation is approved by Governor Mary Fallin on May 10, 2011. The Legislature chooses not to disapprove the rule, leading to the official adoption of the code on May 27th. The OUBCC has made modifications to IRC Chapter 11, most notably removing the requirement of programmable thermostats, allowing visual inspections for duct sealing, and making the placement of energy efficiency certificates on a home’s electrical panel voluntary. The Commission holds the first of held several meetings discussing code change proposals for the 2009 editions of the ICC codes, including the IRC. The Oklahoma Legislature passes Senate Bill 1182, creating the Oklahoma Uniform Building Code Commission, which is charged to review and recommend building codes (including energy codes) for residential and commercial construction for adoption. Under the revised Oklahoma Administrative Code, Title 748, the codes and standards recommended by the Commission would go before the Oklahoma Legislature. Should the Legislature not act to disapprove the recommendations, they will be submitted to the Secretary of State (SOS) for filing. Local governments would be allowed to adopt “higher” standards than those recommended by the Commission.